What a great month we had! Gotta love it. 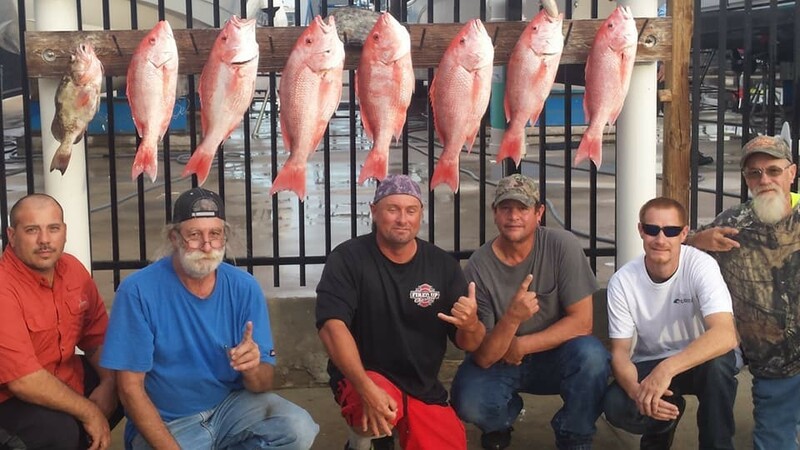 Red Snapper season was a hit. All 6 days! What an absolute joke from morons who have no idea about fishing, fisheries or management. I hope you all got to kill and enjoy your 1 fish per day. Please follow the rules though! They are like $500 for your first illegal fish! And I assure, you will be checked. The bunker have been easier by the day to get. They have been in the port and along the beach. Just because you have the live bait doesn’t mean they want it so try the dead as well. Also don’t forget about the cans. They have been holding sardines and a sardine will always get hit. Even when the ocean presents itself as a dump! Kings have been a hit or miss but the larger ones are starting to show up again. Try the reefs and wrecks. This is a great month for wreck fishing. Use all your normal tactics from three ways to knocker rigs. Live bait definitely works the best. Use lighter tackle for more fun. 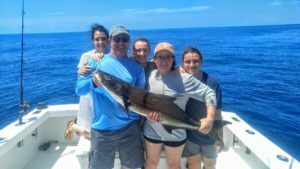 Amberjack and every other species have been sitting right above the wrecks and it’s been great. You can also try anchoring and chumming. Use some lighter fluorocarbon for the mangos. They have been plentiful! Even the muttons have been surfacing.